Providing a touching tribute can brighten up a somber time. The type of flowers you choose can express your particular sentiments. 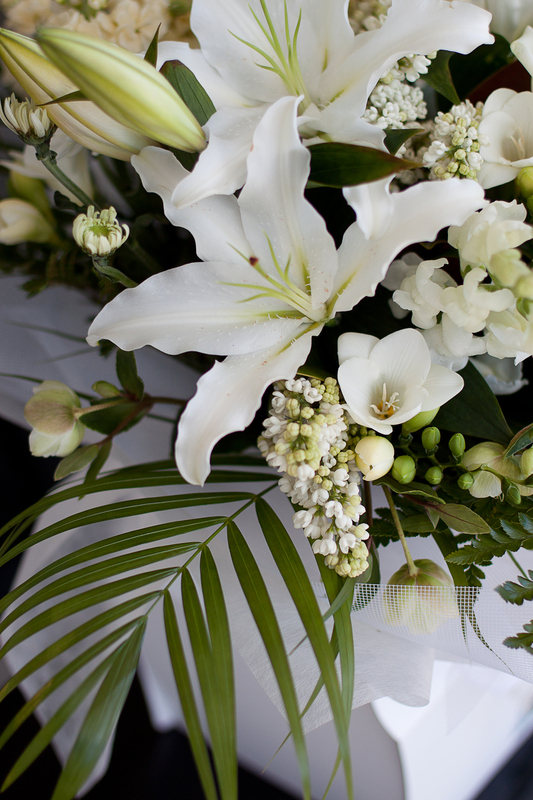 In recent years, sympathy arrangements have begun to incorporate a wide variety of flowers and colours. The traditional language of flowers provides a way to convey your feelings and send a meaningful message. 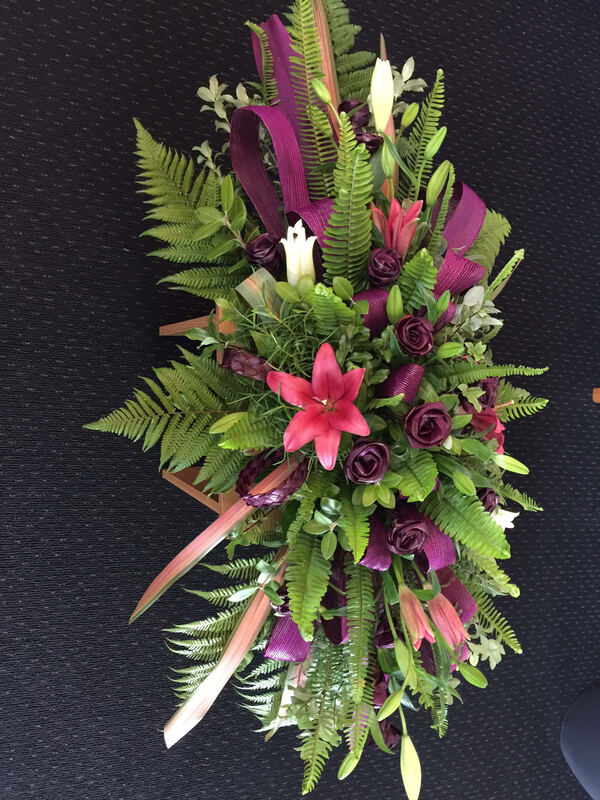 Gateway Floral offers a wide range of flowers with different options for size and style, including casket sprays. 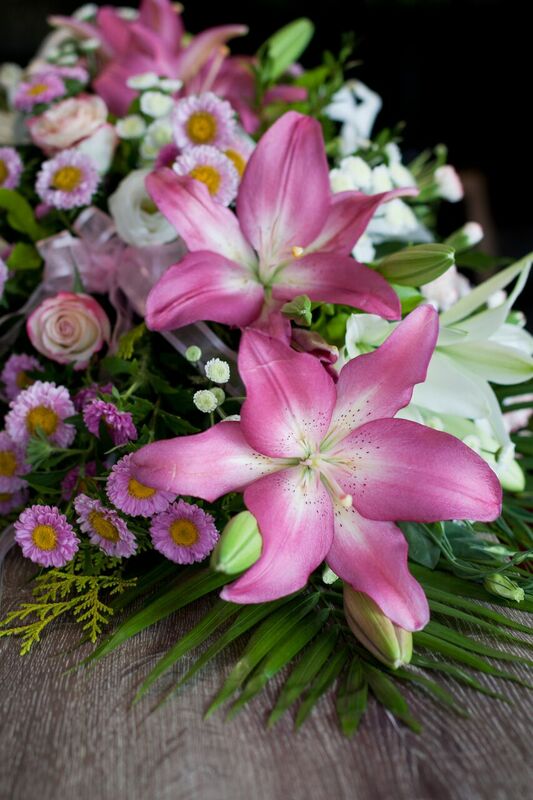 Flowers can be ordered online with same day deliveries if ordered before 1pm. 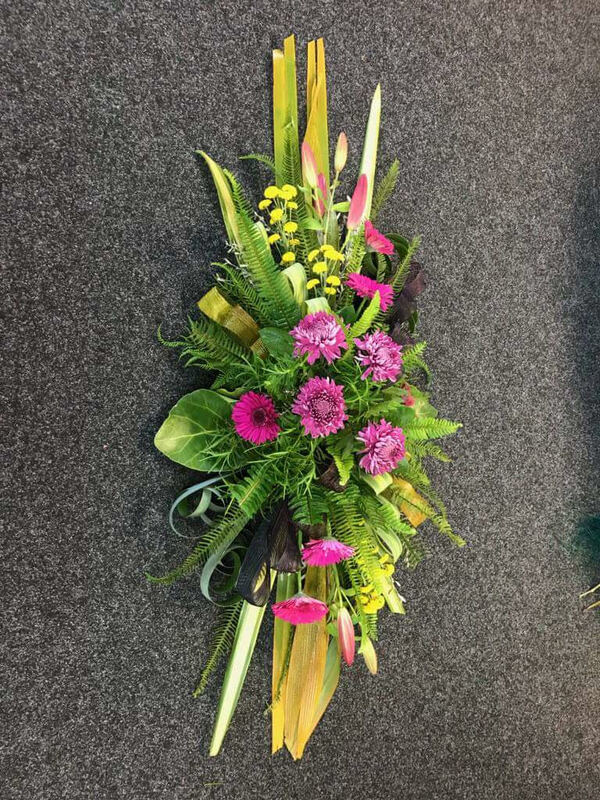 However should you have your own florist that you wish to use or you want to do that yourself as a final duty to your loved one then you are welcome to do that as well. Gateway Funeral Services can also supply Artificial Sprays for the families who wish to have a spray when taking their loved one home or to a Marae. We have a variety of sprays you can choose from or we can make one to your request. Nothing conveys sympathy quite as sensitively and appropriately as flowers. Choose from a simple spray through to formal wreaths, (to reflect your own preferences and the wishes of the family). And, for the casket, the solemn beauty of purpose-designed sprays or the comfort of the cross.